Derby and Nottinghams well anticipated Wait and load means we can load rubbish quickly and be done within 20 minutes from arriving. Unlike our standard service, ‘wait and loads’ are designed for trade users with their own staff on site who can do the loading and sweep-ups. Our wait and load service is ideal for rip-out and refurbishment work, in the Nottingham and Derby Areas.Particularly where hiring a skip would be difficult because of access or parking constraints. 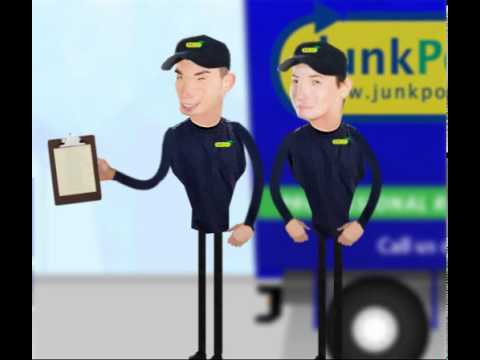 Junkporters are Fully insured and licensed, we guarantee that all waste is disposed of properly and wherever possible, reused & recycled. Our recycling rates are upto 85%. Our wait and loads rates are discounted to reflect the reduced labour requirement and time on site. Please note that Wait and Load rates are only available for account customers so please contact our team if you’d like to set up an account.